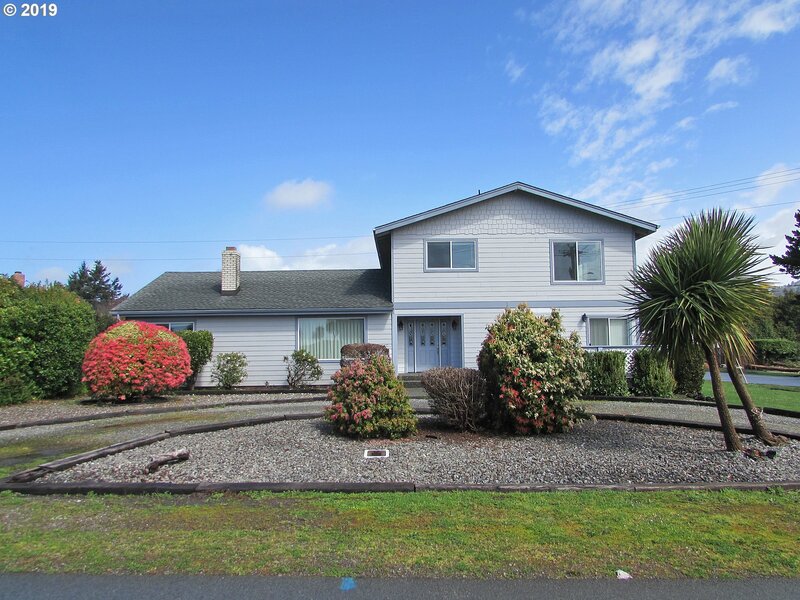 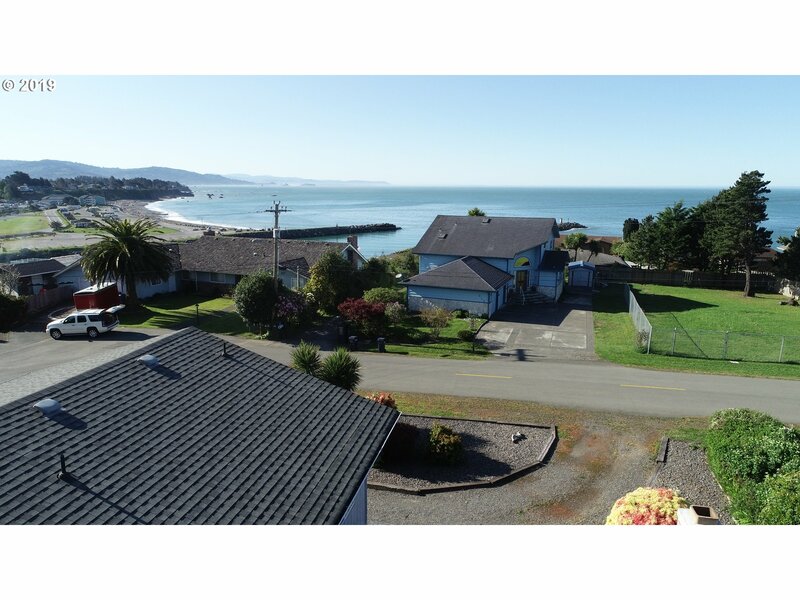 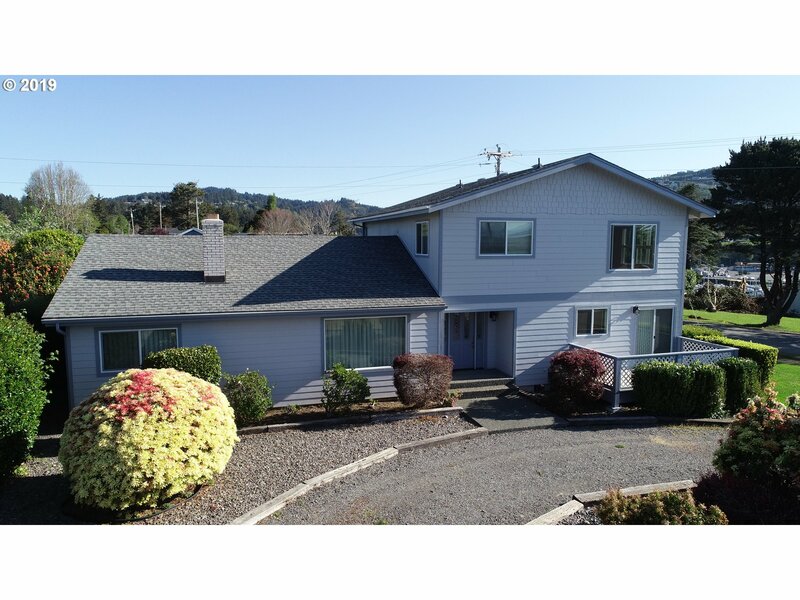 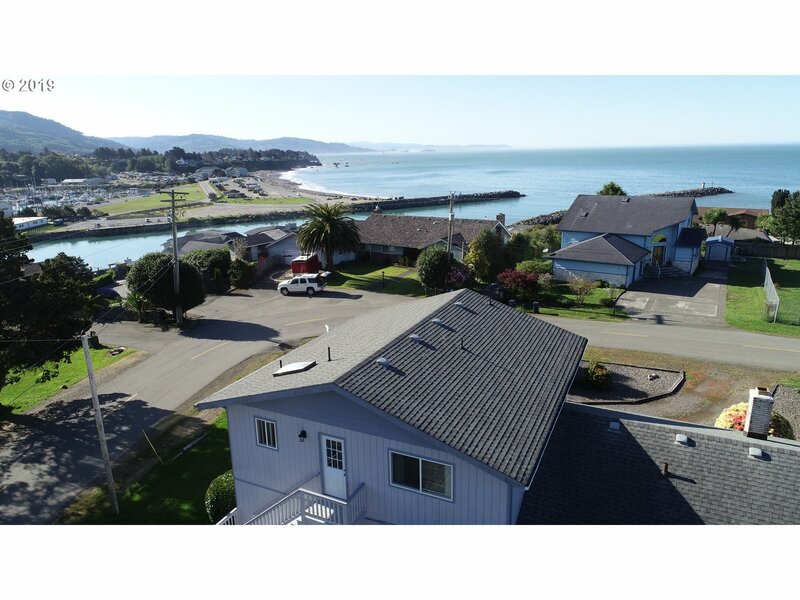 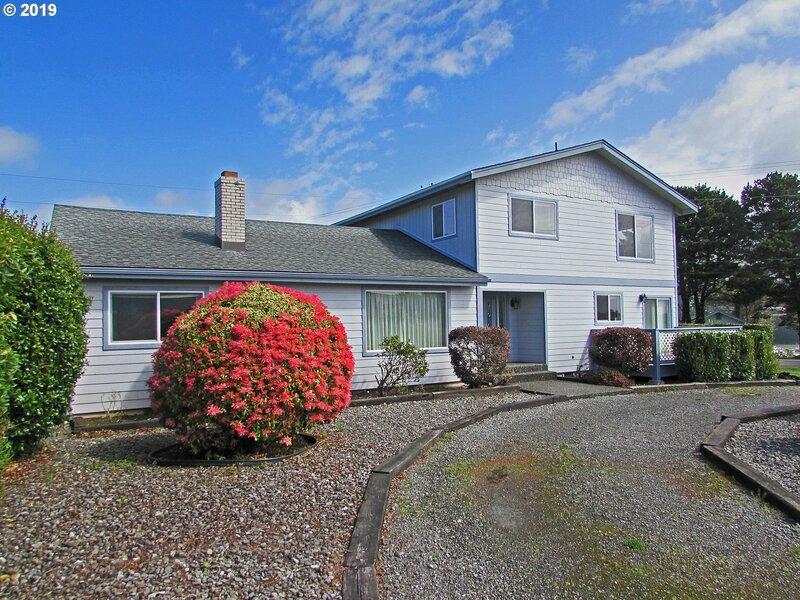 COASTAL GEM - This recently remodeled gem sits on a corner lot in a great location close to town, moments from the great Pacific Ocean and the beautiful Chetco River. 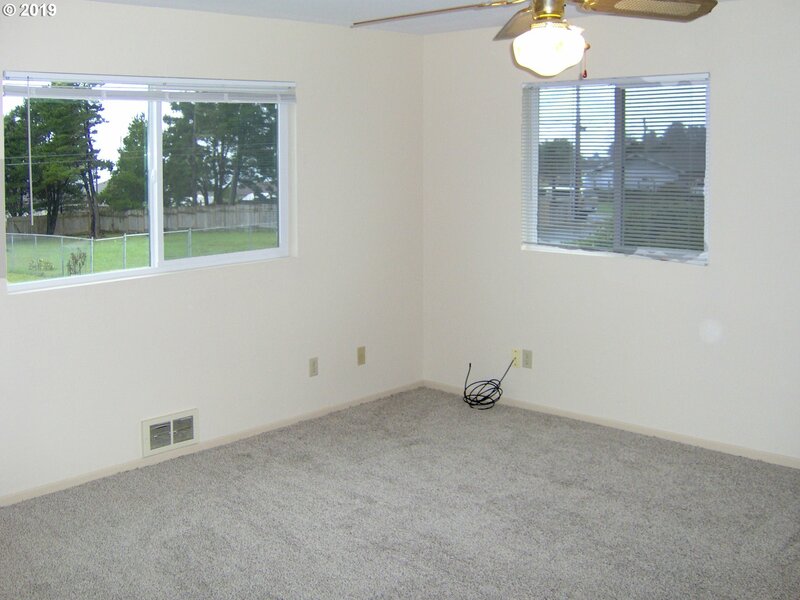 With 2,724 sq.ft. 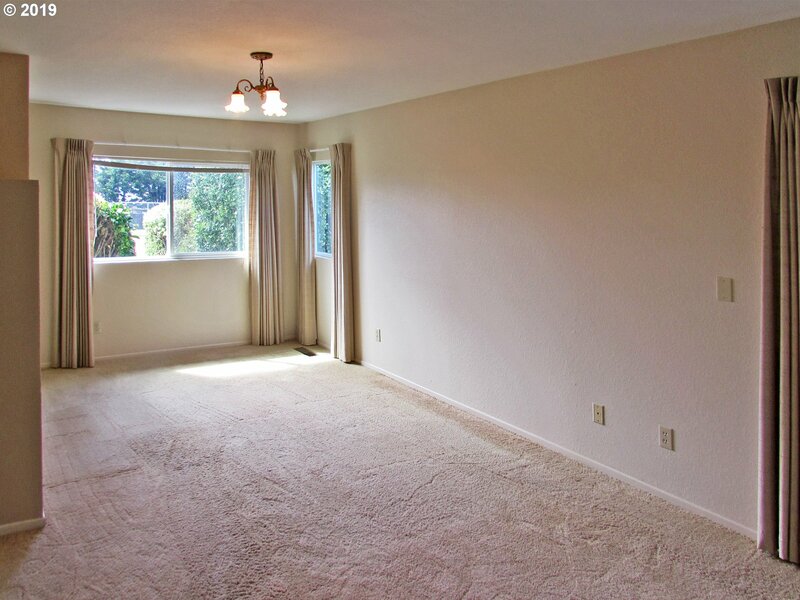 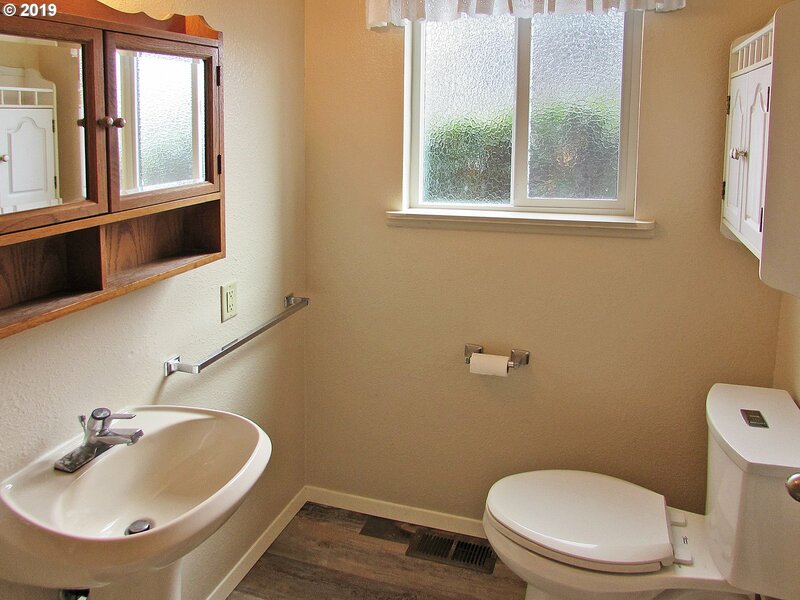 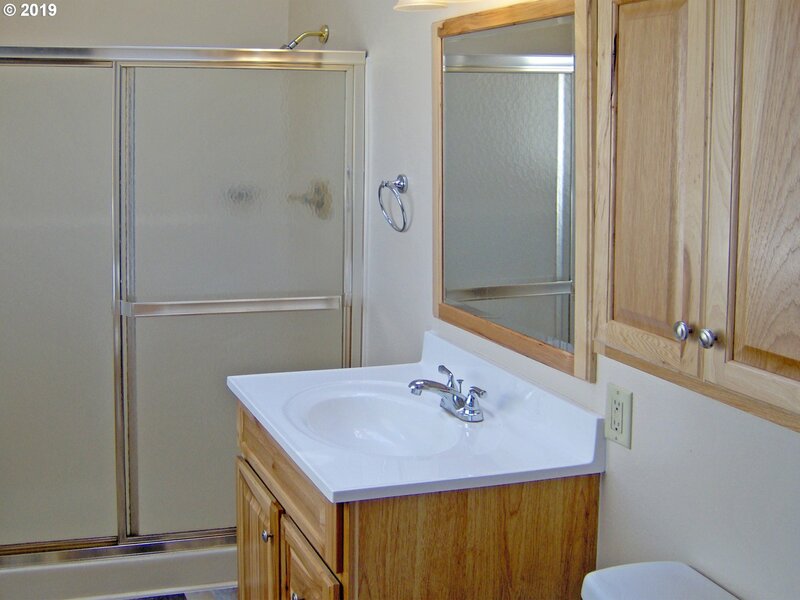 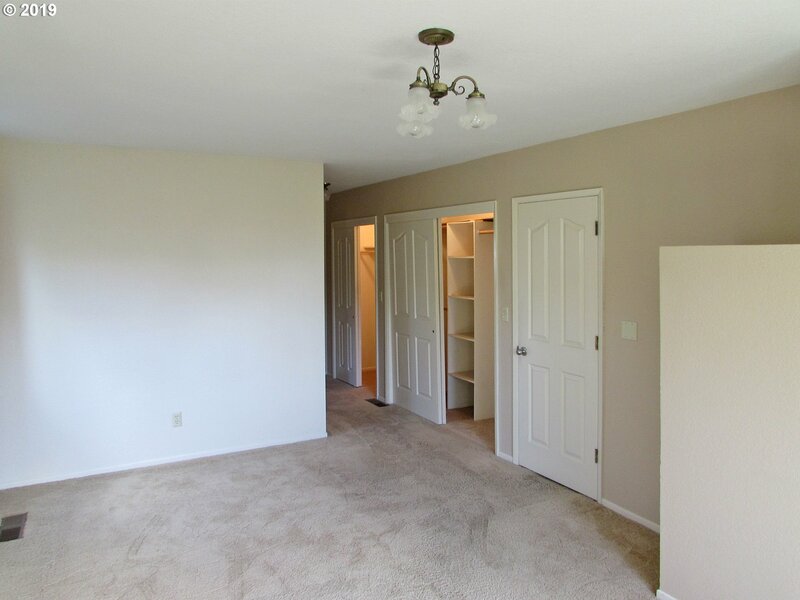 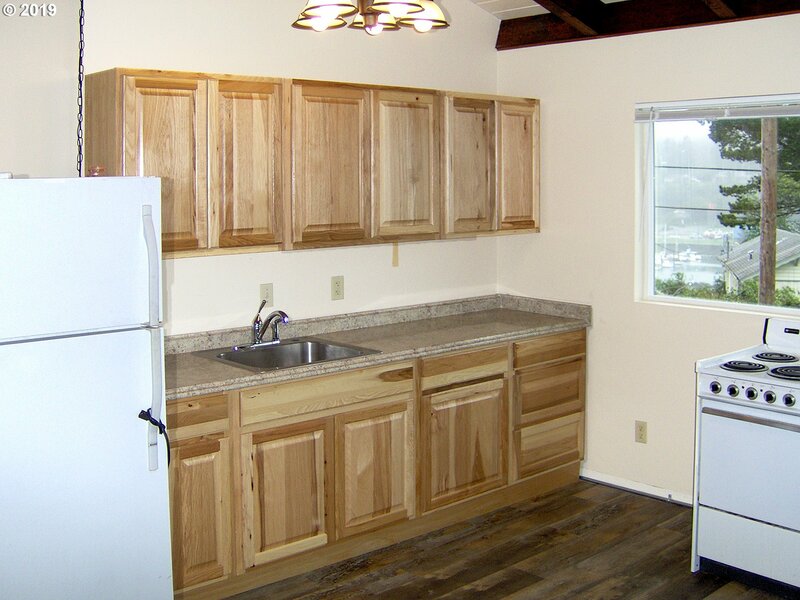 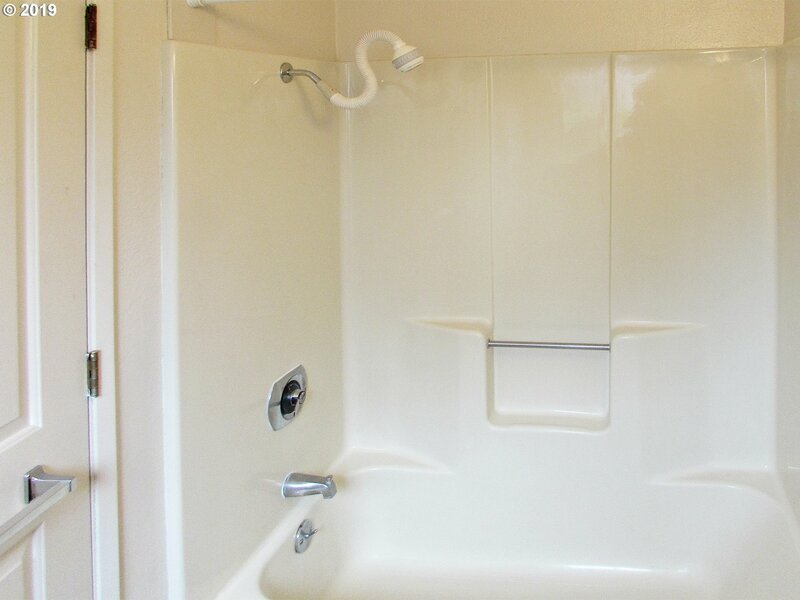 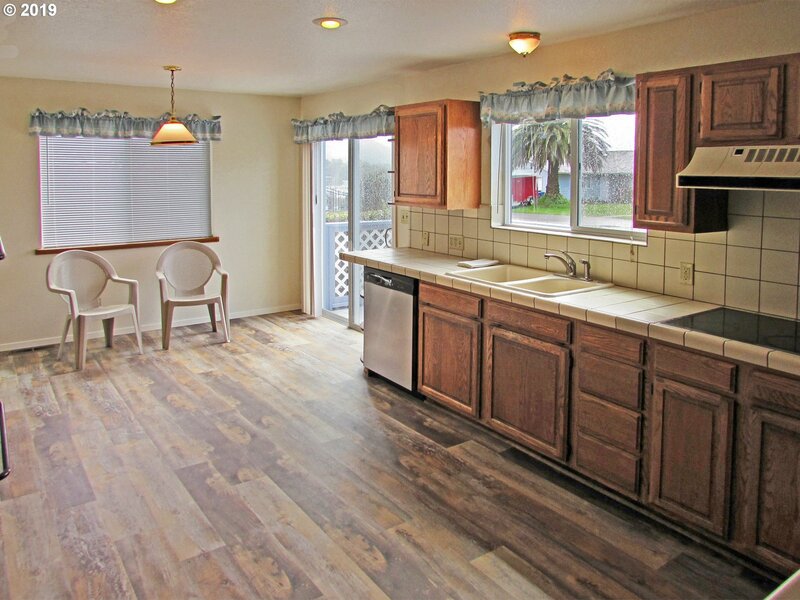 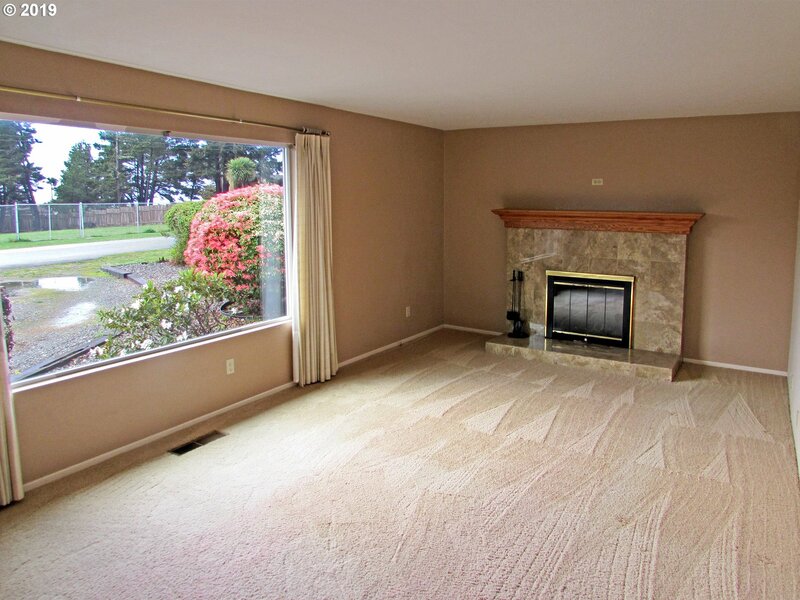 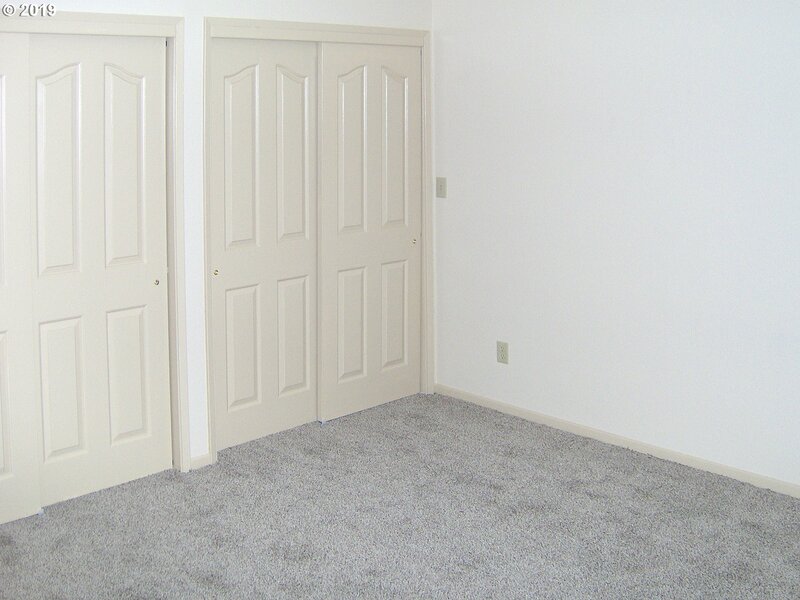 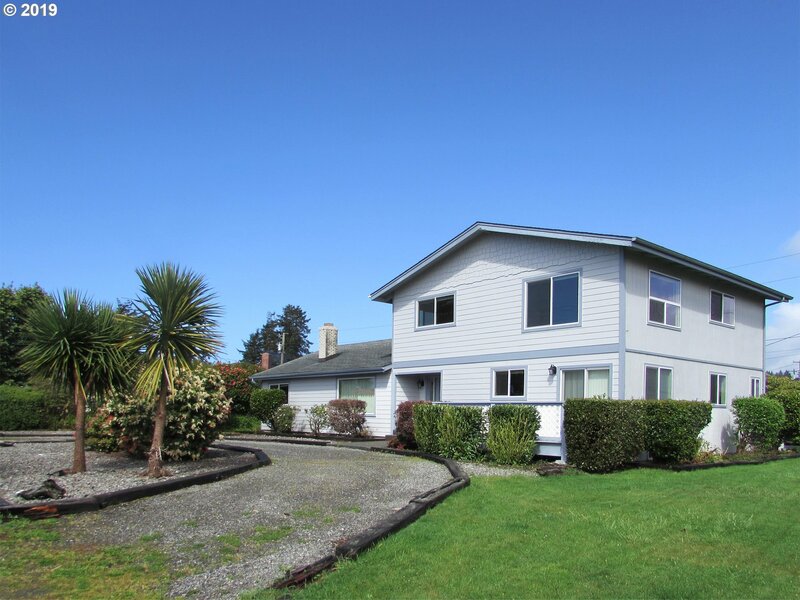 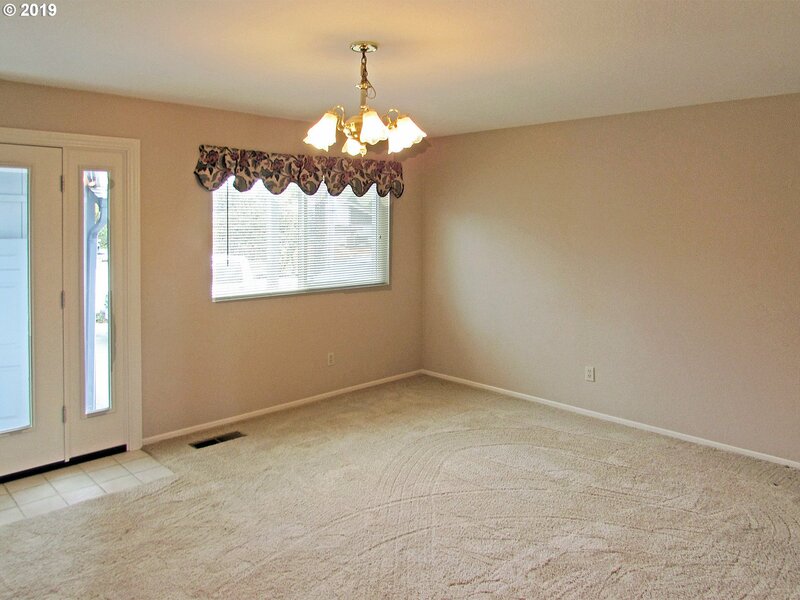 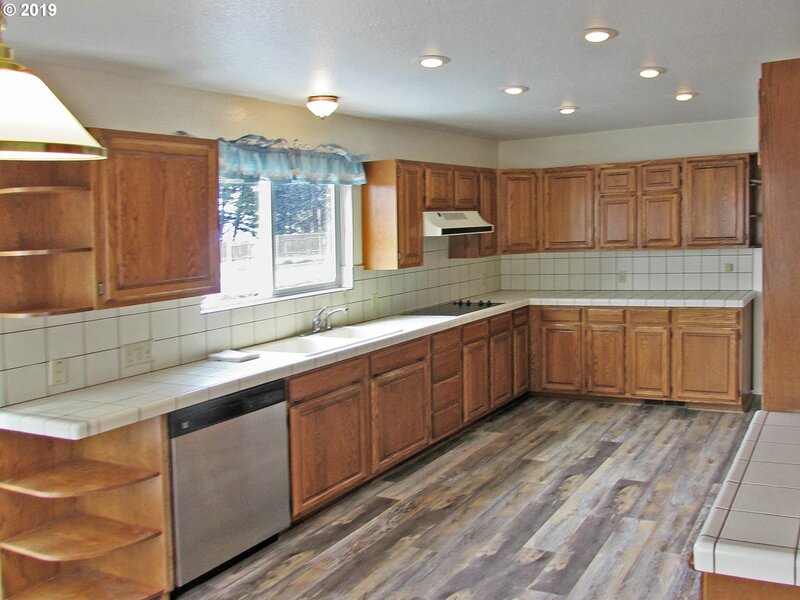 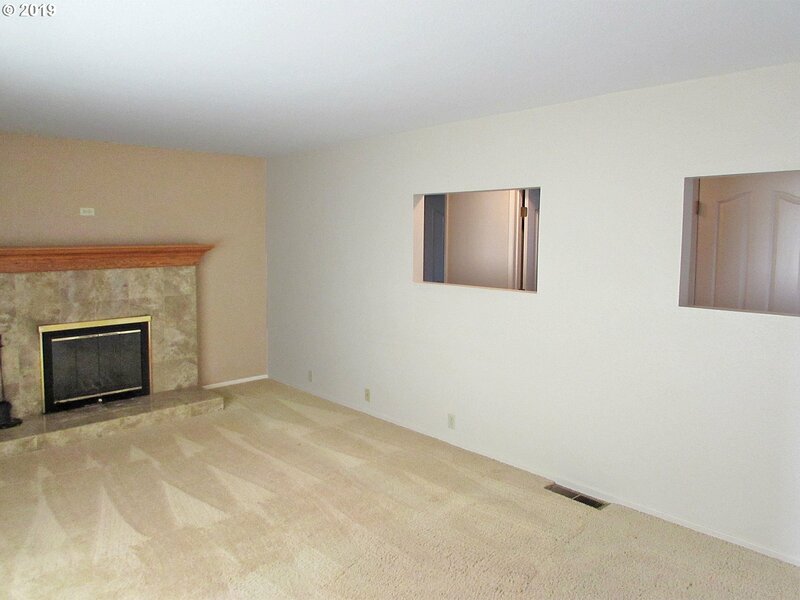 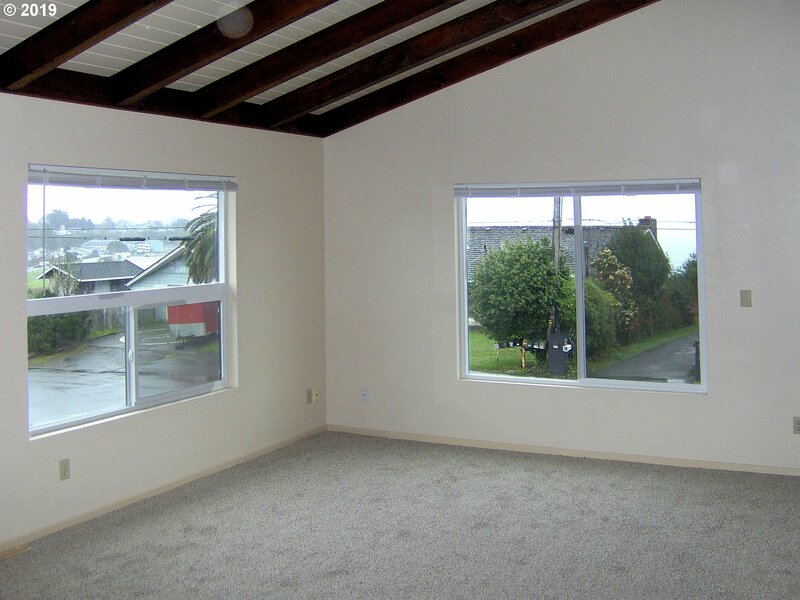 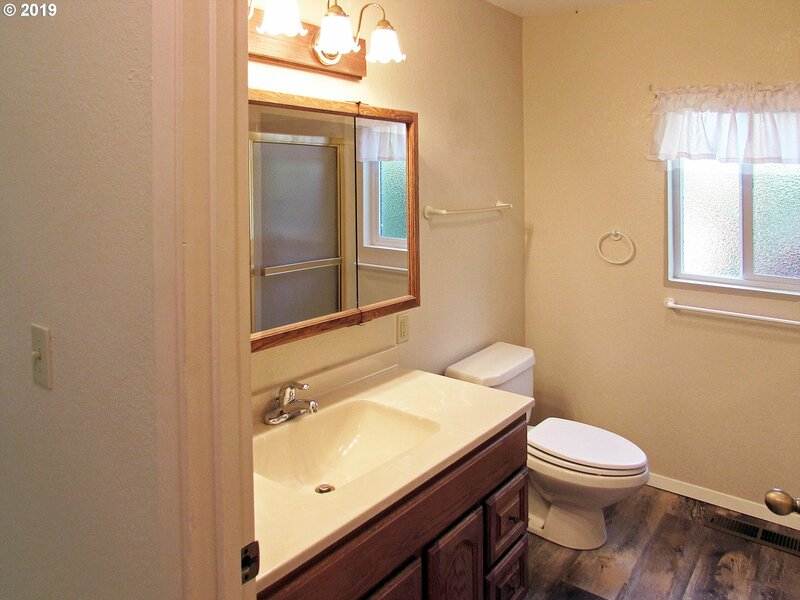 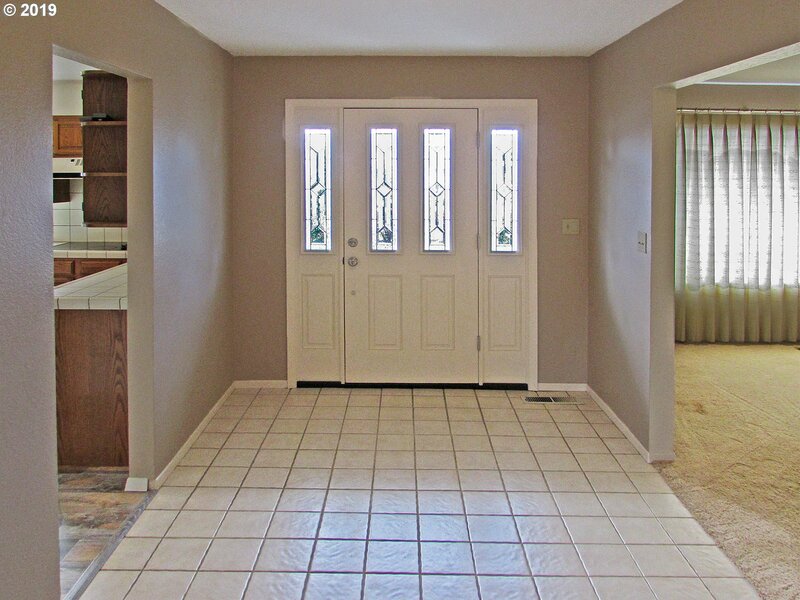 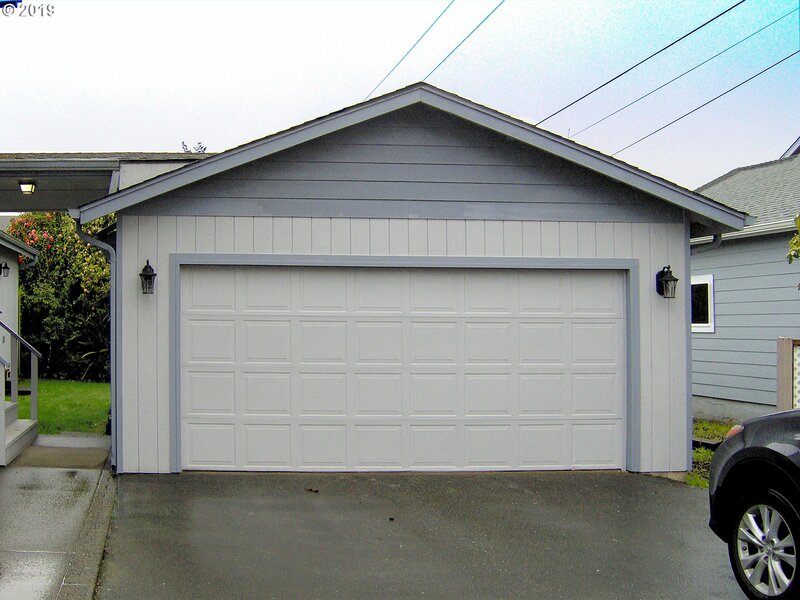 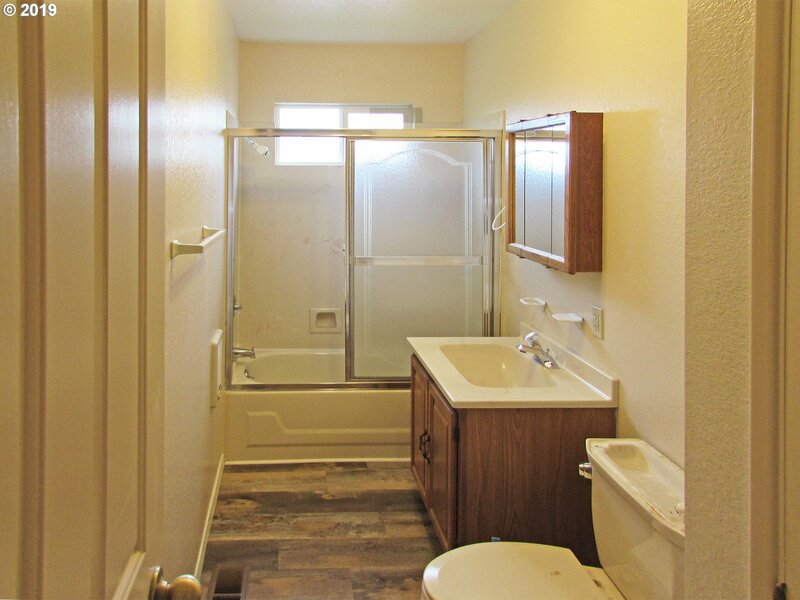 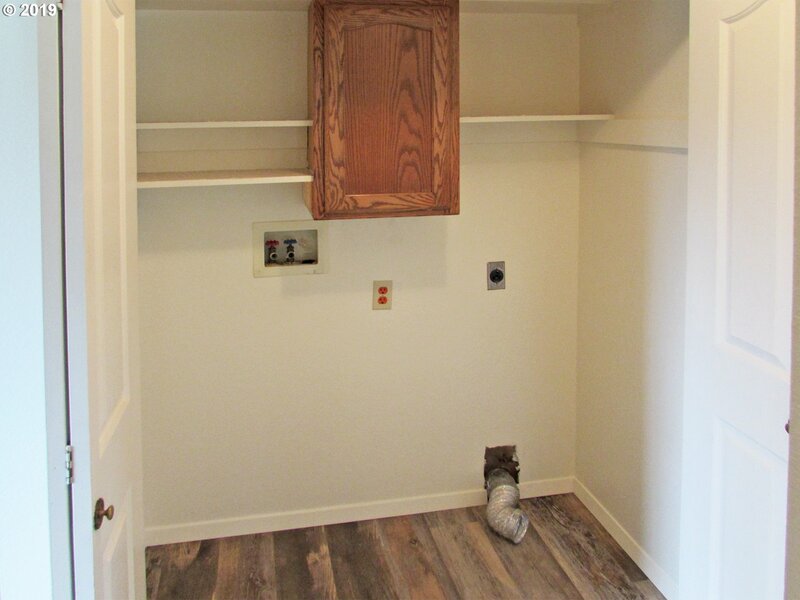 of living space, much of it has been remodeled and the home has been well maintained. 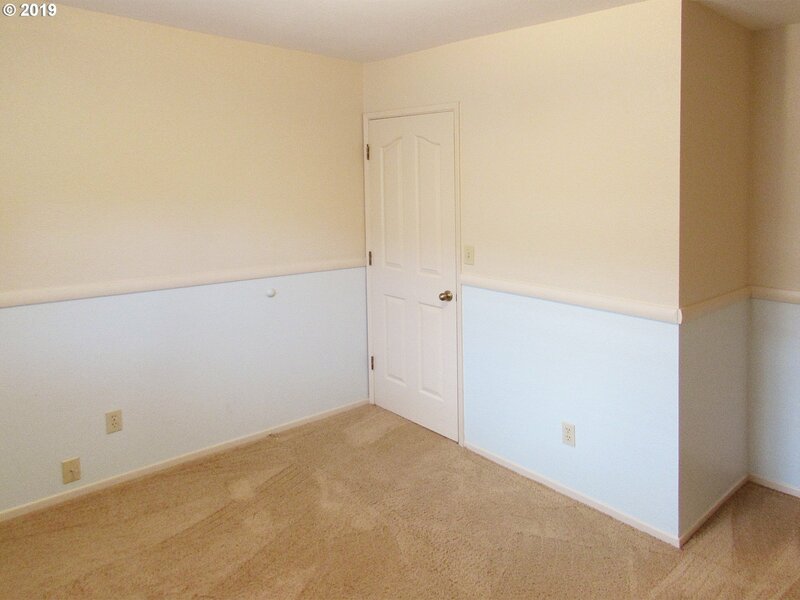 Some new flooring has been installed downstairs, new interior paint/touch ups, and the heat pump is about 5 years old. 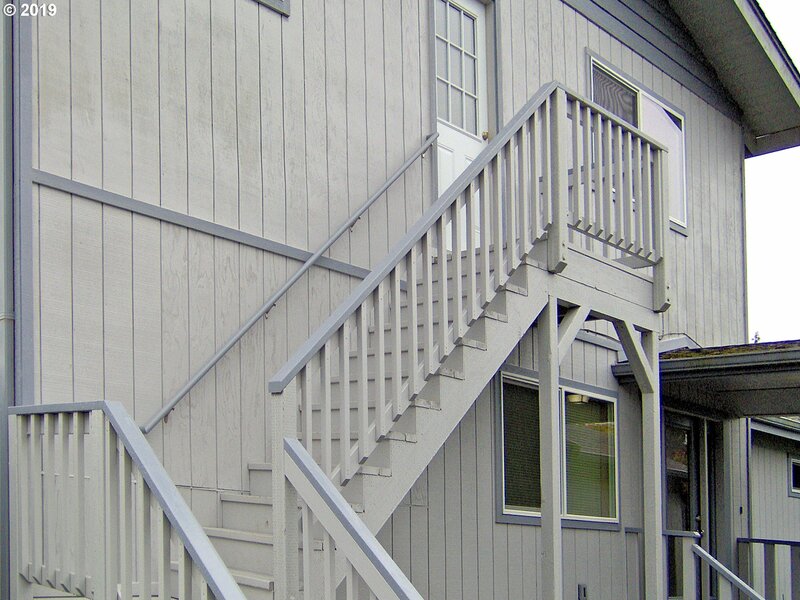 There’s new front exterior siding, new doors, new exterior stairway, and newer windows. 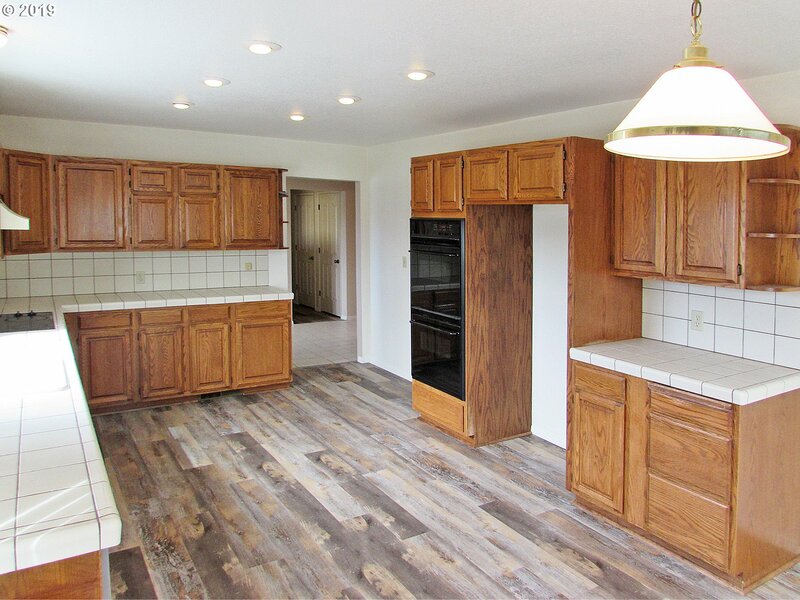 The main home includes 2 master suites on one level, plus an upstairs apartment with 1b/1ba and bonus room with a separate exterior entrance. 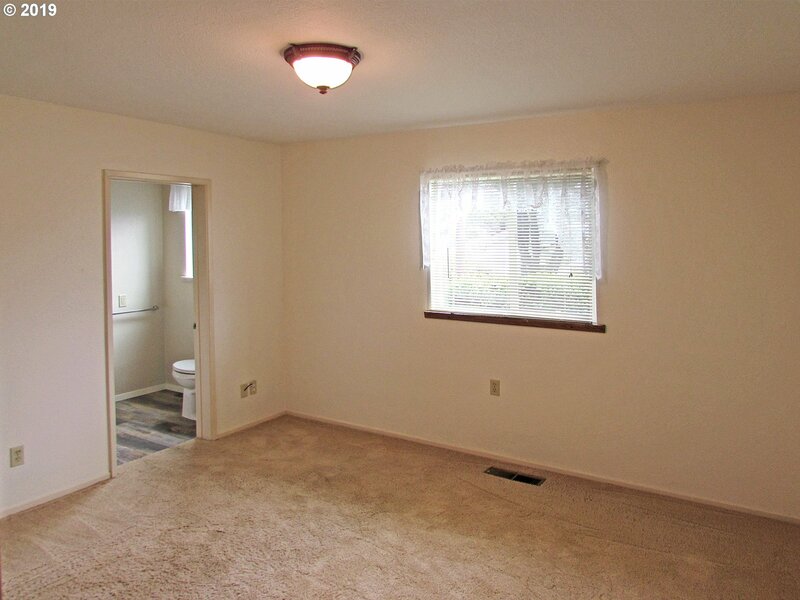 Great for a 2-family setup or an investment. 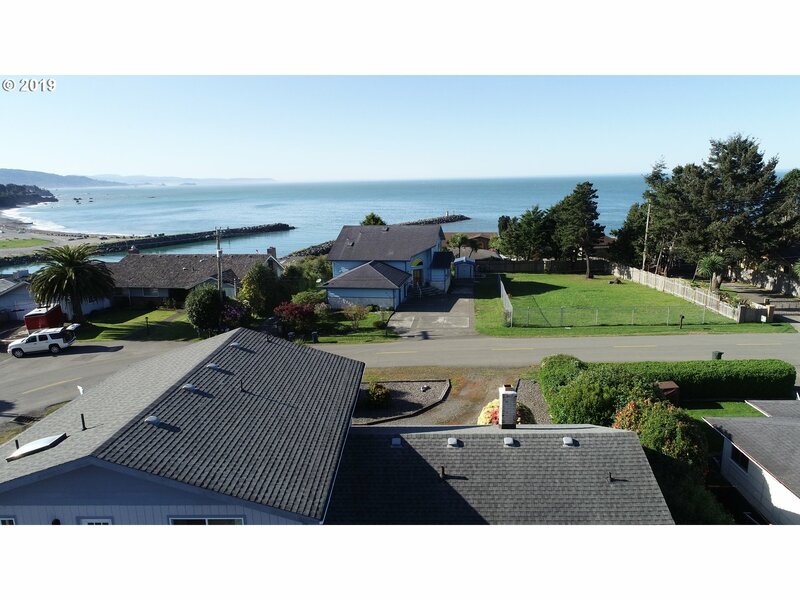 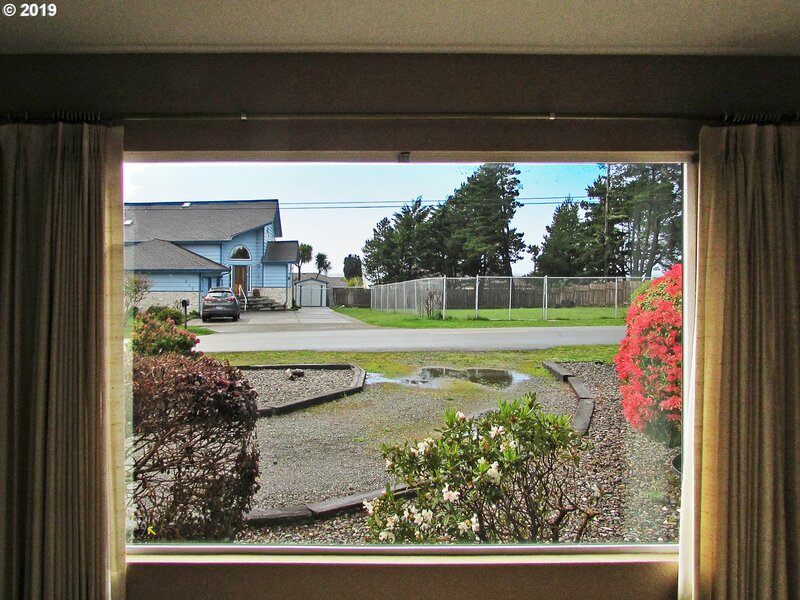 There are wonderful ocean views and public ocean access is just across the street! 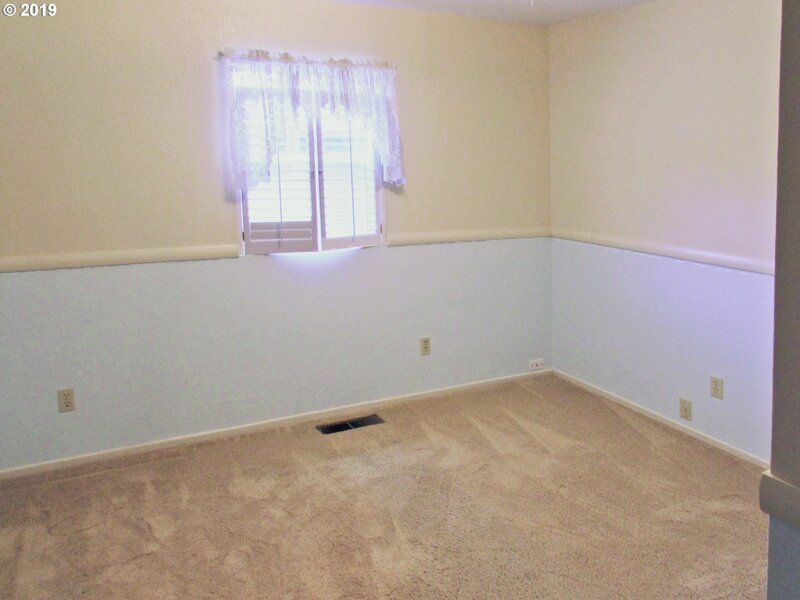 Call today for an appointment.